We are focused on providing you the best quality of life. To accomplish this, we focus on multiple types of vitamin deficiency, such as the ones listed below. Dehydroepiandrosterone (DHEA), secreted by the adrenal gland, is known as the “mother of all hormones” because it is the most abundant hormone in your body. Derived from cholesterol, it is an important building block that works as a precursor to produce other important hormones including Estrogen, Progesterone, and Testosterone. Put simply, we need DHEA to help us reach maturity and keep our systems on track. What are the Symptoms of Low DHEA Levels? Vitamin D is known as the “Sunshine Vitamin” because your body is able to produce it from sunlight, which it then turns into a hormone. 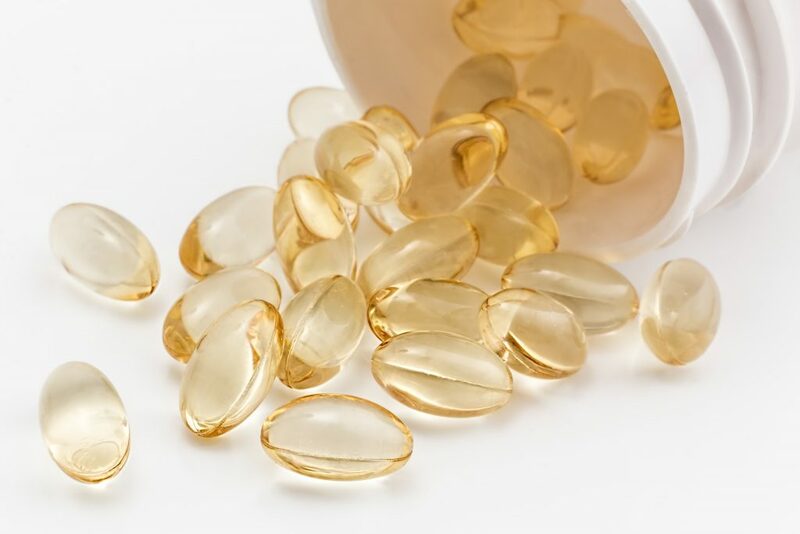 The activated hormone and supplemental sources of Vitamin D are sent to your liver and converted to 25-hydroxy Vitamin D, the form circulating in your bloodstream. Different tissues absorb the 25-hydroxy Vitamin D and use it to manage the calcium in your blood, bones, and gut. It also helps cells throughout your body communicate properly. Who is At Risk for Low Vitamin D? Getting the right amount of Vitamin D from either the sunlight or supplemental sources is extremely important. It takes about 10-15 minutes of direct sunlight on exposed arms and legs to get the recommended amount (when not using sunscreen, which you should always be wearing when outside). The Ultraviolet B rays convert the cholesterol stored in your skin into Vitamin D3, which is ultimately converted to Vitamin D. The skin is programmed to stop production once enough Vitamin D3 is produced, eliminating the possibility of overproduction. Low levels of Vitamin D are linked to diabetes, multiple sclerosis, colon and breast cancers, as well as numerous other health conditions. If you are not getting enough safe sunlight, you can use supplemental forms of Vitamin D, such as a recommended dose of 800-1,000IU per day. If you are concerned about your current DHEA, Vitamin D, and/or other vitamin levels, contact us today to schedule your FREE consultation. Our medical providers will order your current labs and create a plan unique to your needs.